Waymo and Walmart have launched a pilot program to ferry customers to the store. Walmart is partnering with Waymo, a self-driving technology company and formerly known as Google’s self-driving car project to take the online grocery delivery to a new level: they will shuttle consumers to and from stores in self-driving cars. Waymo is starting the program this week and customers will be able to use its self-driving car service to pick up groceries at Walmart stores. 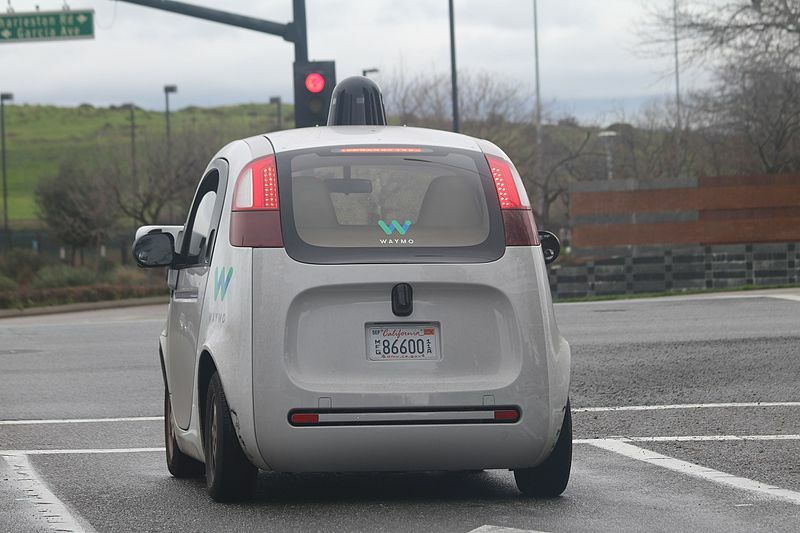 Tom Ward, Vice President, Digital Operations, Walmart U.S. wrote in a blog post that they are “looking at different technology and capabilities” and though entering the small project with Waymo, they want to save time and money to their customers. Waymo’s self-driving vehicles have safely self-driven over 8 million miles on roads across 25 U.S. cities already. The trial is limited to a group within 400 selected residents in Phoenix, Waymo’s daily users known as “early riders”, access to the fleet of self-driving minivans. The participants in the program simply place an Online Grocery Pickup order at Walmart’s grocery site. Waymo’s vehicles transport customers to and from pickup. Waymo said that the trial program, which will be tested in Phoenix and starts this week, will help make Walmart Online Grocery Pickup more convenient. Customers will also receive savings on their groceries, but specific details were not provided yet.